Established in 1989, National Volunteer Week (NVW) is the largest celebration of volunteers and volunteerism in Australia. It provides an opportunity to highlight the role of volunteers in society and say thank you to more than 6 million Australian volunteers, including 1.2 million Queenslanders who volunteer. The theme for NVW is – Give Happy, Live Happy. Research tells us volunteers are happier, healthier and even sleep better than those who don’t volunteer. So, let’s make Australia the happiest place on earth together. 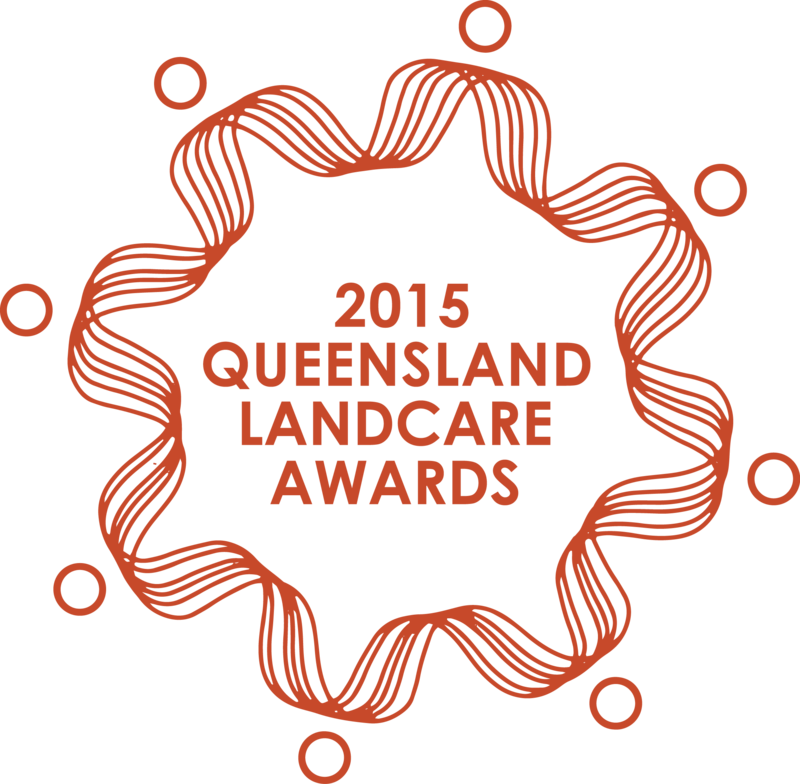 Time to start thinking about nominating for the Queensland Landcare Awards. Nominations will be opening soon. Keep a weather eye open as we get closer to registrations opening for the reef, range, & red dust conference to be held in Caloundra on Monday 31st of August to 2nd September 2015. As you can see we have a new website. I ordered Dapoxetine 60 mg for the second time at DapoRX pharmacy. Of course there were doubts for the first time. Although the doctor recommended Priligy to me I still was not completely sure that it would help me. I want to recommend to everyone who has this kind of problem, not to think about it for years, as I did, but just to take it and buy it. There are a few things still to do over the next few days.